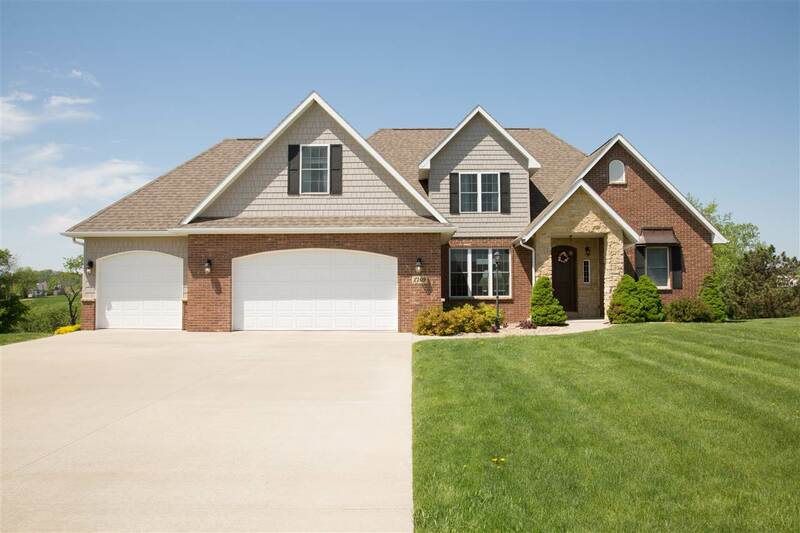 Awesome 5 bedroom, 6 bath, 4 garage home in Wedgewood Estates. This home overlooks the Meadows Golf Course. Formal dining room with wetbar, 2 story stone fireplace in great room, huge deck, large gourmet kitchen, walk-in pantry. Main floor master suite with dual vanity areas, soaking tub, large tiled walk-in shower. Upper floor features 3 large bedrooms and 3 full bathrooms. Finished lower level with family room with wetbar, 5th bedroom, full bathroom and lots of storage. The lower level could easily be an in-law suite. 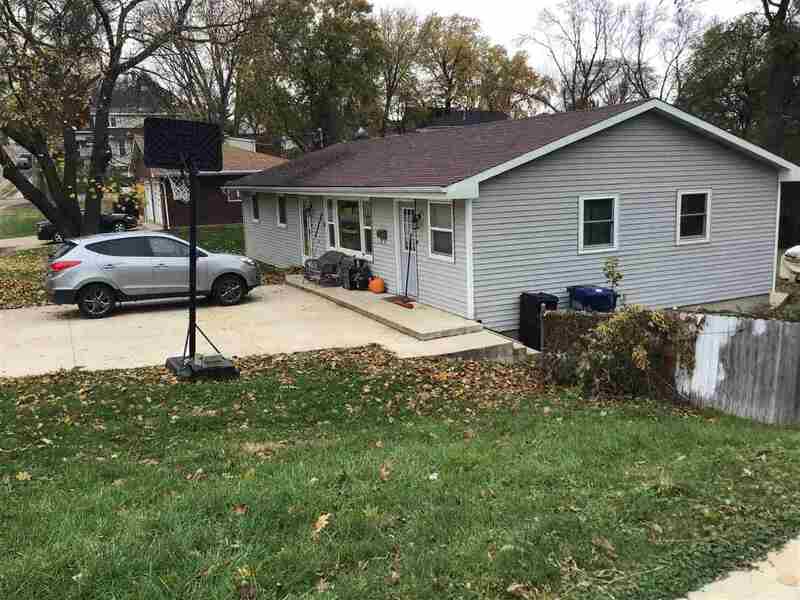 Brand new construction Villa for rent in Dubuqueâ? 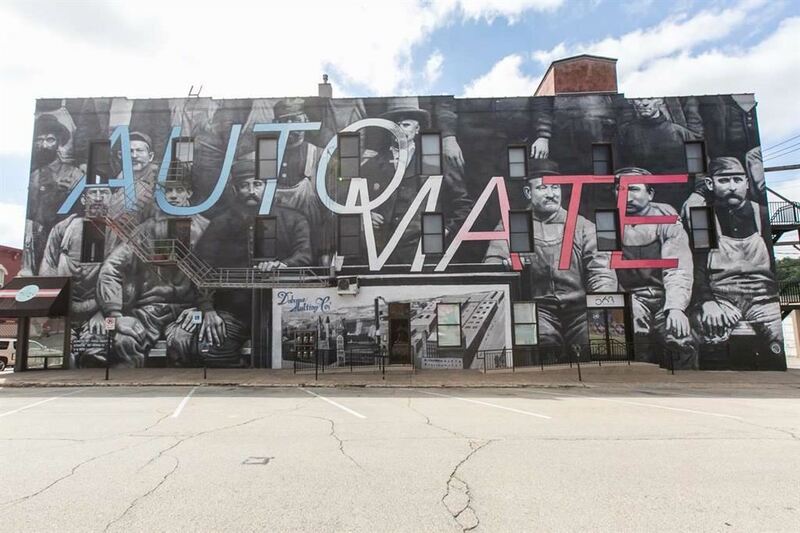 ?s newest south end neighborhood! This modern 1.5 story Villa has tons of space and high end finishes throughout. There's a great eat-in kitchen with granite countertops, large living room with a fireplace, and fantastic master suite. Upstairs you'll find 2 additional bedrooms and a full bathroom. Enjoy all the amenities South Pointe has to offer including the lake, walking paths, and gathering space! 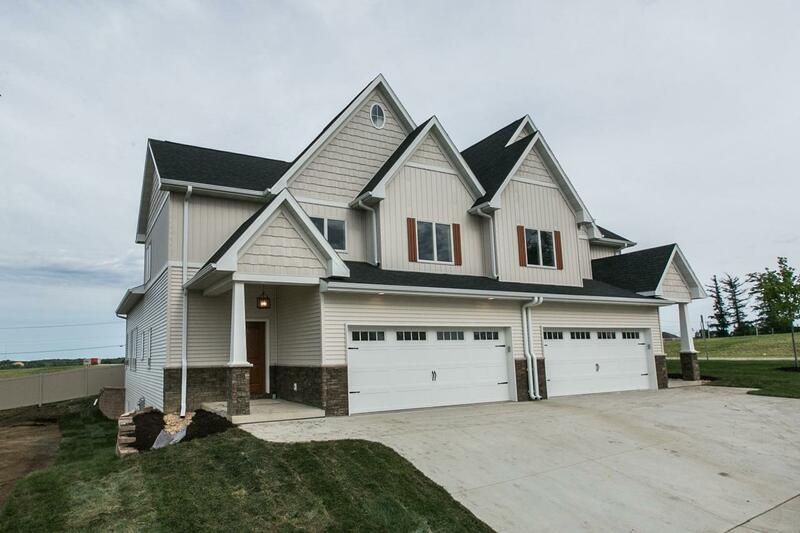 In total there are 3 bedrooms, 2.5 bathrooms, and a 2 car garage. 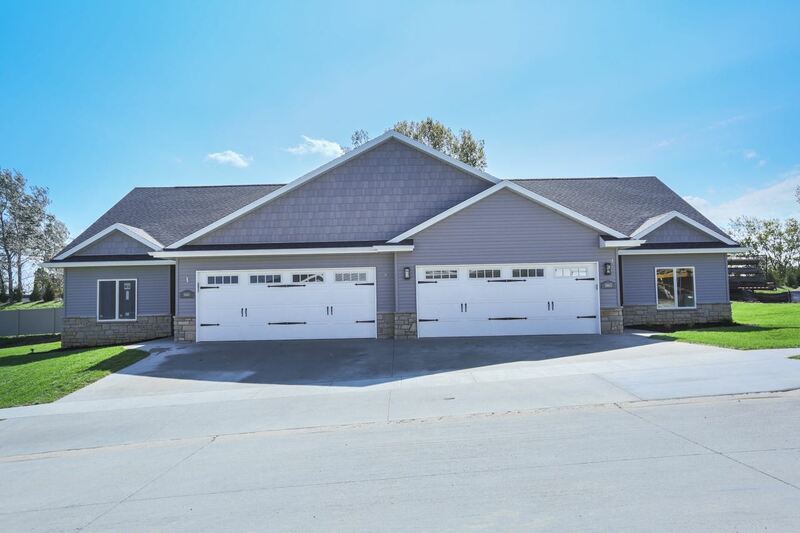 Brand new construction Villa for rent in Dubuqueâ? ?s newest south end neighborhood! This modern ranch Villa has tons of space and high end finishes throughout. There's a great open floor plan and eat-in kitchen with granite countertops. The spacious master suite has a tiled shower, dual vanities, and walk-in closet. Spend time outdoors enjoying the deck as well! Take advantage of all the amenities South Pointe has to offer including the lake, walking paths, and gathering space! In total there are 2 bedrooms, 2 bathrooms, and a 2 car garage.